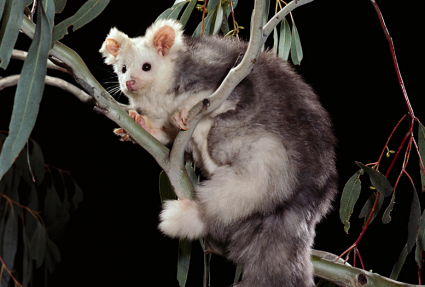 A lowland Leadbeater’s Possum. Photo copyright Dan Harley, Zoos Victoria. 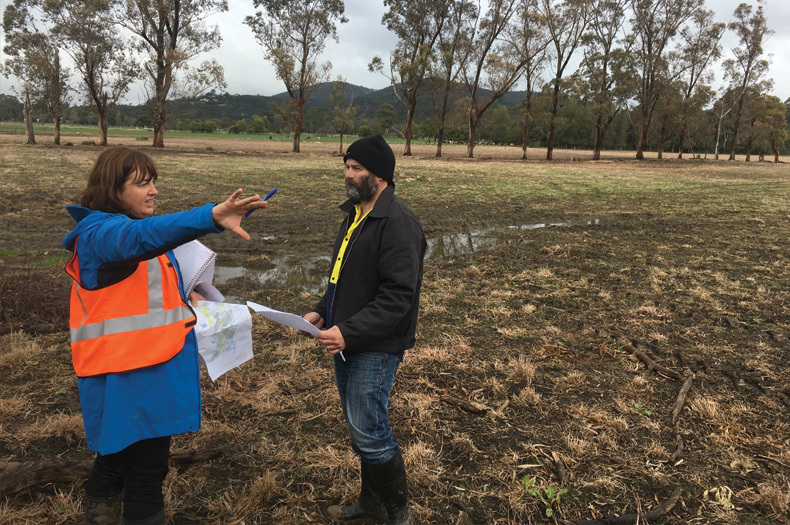 Victoria’s critically endangered animal emblems – the lowland Leadbeater’s Possum and Helmeted Honeyeater – are set to benefit from the restoration of a Yarra Valley property that will see new habitat created in a bid to reduce their risk of extinction. In addition, the Haining Farm project, a collaboration between Greening Australia, Zoos Victoria, Parks Victoria and the Department of Environment, Land, Water and Planning, will provide unique opportunities for the community to connect with nature. Limited amount of suitable habitat has been identified as a major threat to the survival of the two species, and this project directly addresses this issue through the creation of new habitat. “Haining Farm is special as it is one of the very few places in Victoria that provides the right conditions to create new homes at the right scale to reduce these animals’ risk of extinction. We have worked with wildlife experts to understand the food and habitat requirements of both species and know they have very specific needs. Most areas are not suitable for them,” said Dr Elisa Raulings, National Science & Programs Manager, Southern Region, at Greening Australia. 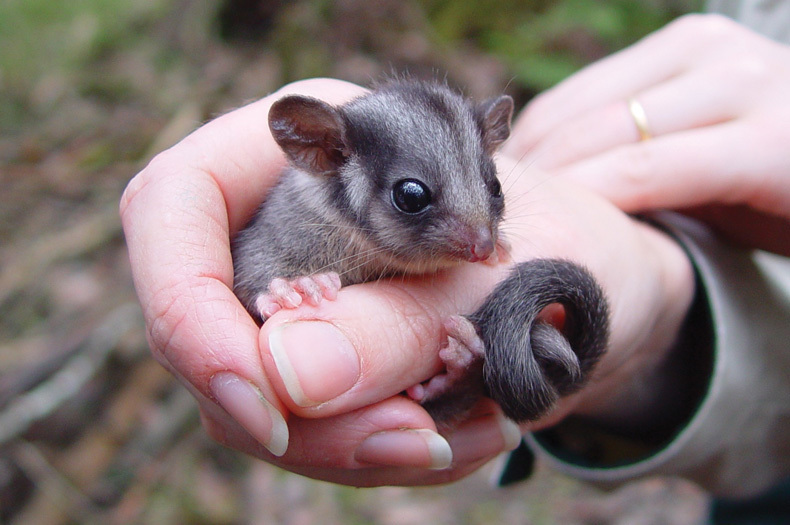 Zoos Victoria is currently leading captive breeding programs for both the Lowland Leadbeater’s Possum and Helmeted Honeyeater at nearby Healesville Sanctuary. Rachel Lowry, Director of Wildlife Conservation and Science at Zoos Victoria said: “Zoos Victoria is working tirelessly to maintain a captive insurance population and creating new habitat at Haining Farm presents a rare opportunity to safeguard a space for the species in the wild. 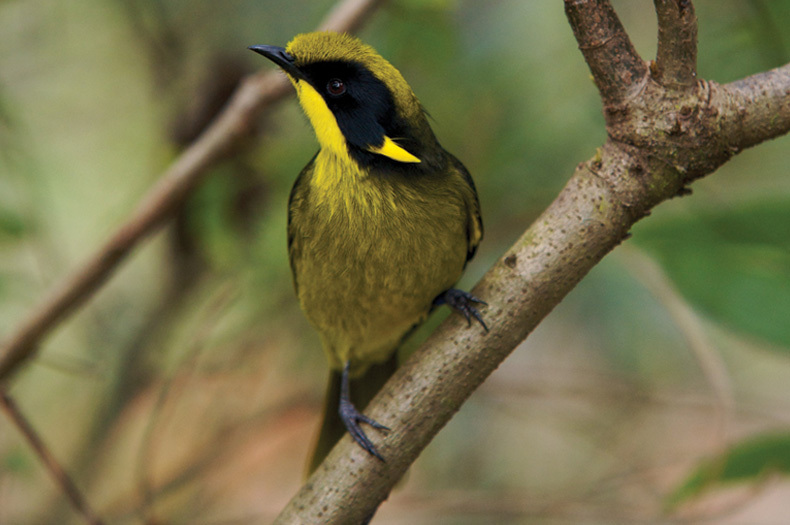 Helmeted Honeyeater. Photo copyright Zoos Victoria. The safety and wellbeing of local residents is also a primary consideration, with significant effort being applied towards bushfire prevention. A 20 metre fuel break will exist around the project, with multiple access points for vehicles throughout the site. 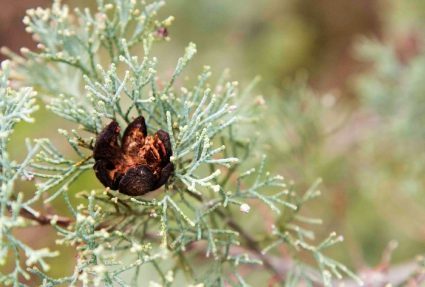 There will also be an open woodland buffer to prevent bushfires from spreading. In addition, a range of bushfire mitigation works will be undertaken to ensure the safety of the public and firefighters. These works include 6.64km of new fire tracks and existing track upgrades, replacement of 2 bridges which cross the Don River, installation of culverts, and waterpoint improvement works to supply firefighters with a reliable water source during bushfires. Two new emergency access points from Don Road will also be installed. A key aspect of the Haining Farm project is to provide opportunities for locals and visitors to learn and engage with the new park. “We want the next generation to have fun outdoor experiences too, and to learn to love the land they depend on. We believe the best education about nature is by being immersed in it. Nature-based play, activities for schools, and education on the culture and history of the farm form a core part of this project,” said Greening Australia’s Dr Elisa Raulings. “We imagine a place where children can find rare birds and search for lowland Leadbeater’s Possums on tours by torchlight. Where they can hear the stories from the Wurundjeri and the history, trials and tribulations of farming a flooding landscape,” concluded Dr Raulings. Dr Elisa Raulings on-site at Haining Farm. It is hoped that the park will become a popular destination on the Lilydale-Warburton rail trail, with bird hides, picnic areas, nature-based playgrounds and 7km of walking and cycling trails planned for the site. 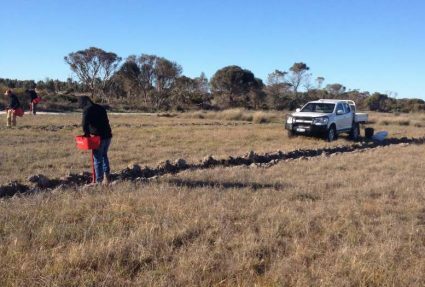 On-ground works have commenced and thousands of plants will be planted in the coming months. For more information about the Haining Farm project including updates, visit the Engage Victoria website: https://engage.vic.gov.au/haining-farm.